In his keynote address, Simons emphasized the FTC's important role in monitoring the national advertising of legitimate products. 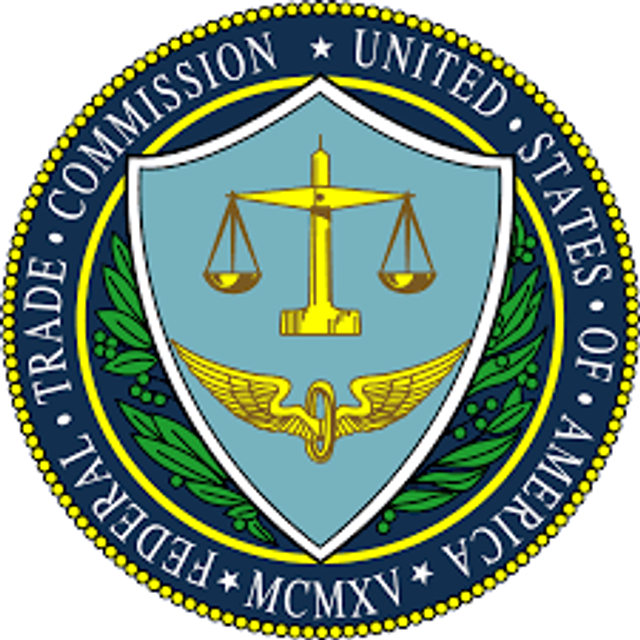 He said that the FTC should not focus merely on fraud, but that "the FTC must continue to police national advertisers who use deception to sell legitimate products and services." Simons said that in order to preserve the integrity of the marketplace, the FTC must continue to bring cases that address deceptive claims in national advertising. He said, "Let me emphasize going forward that we will not shy away from investigating national advertising, and we will proceed in federal court as warranted." He also said that the FTC is rethinking its approach to remedies, not only to deter future violations, but to provide meaningful relief to consumers who have been harmed. Simons said, "While there may be many situations where a simple cease and desist order would be sufficient, the FTC will not hesitate to pursue monetary relief from national advertisers when appropriate."